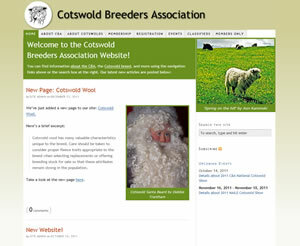 Overview: This is the official website for the Cotswold Breeders Association (CBA). 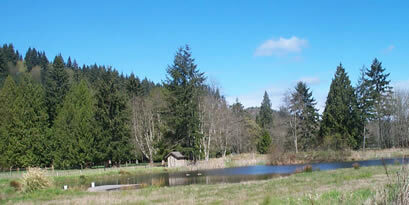 The site provides information about the CBA organization as well as the Cotswold breed of sheep. An online directory of CBA members is searchable and sortable. Other features of the site include a classifieds ad section and an Events Calendar organized by geographical region. Technology: This site uses the WordPress framework. The Membership Directory section is implemented using custom PHP/MySQL code. Several WordPress plugins are used, including plugins for the Classifieds section and the Events Calendar.